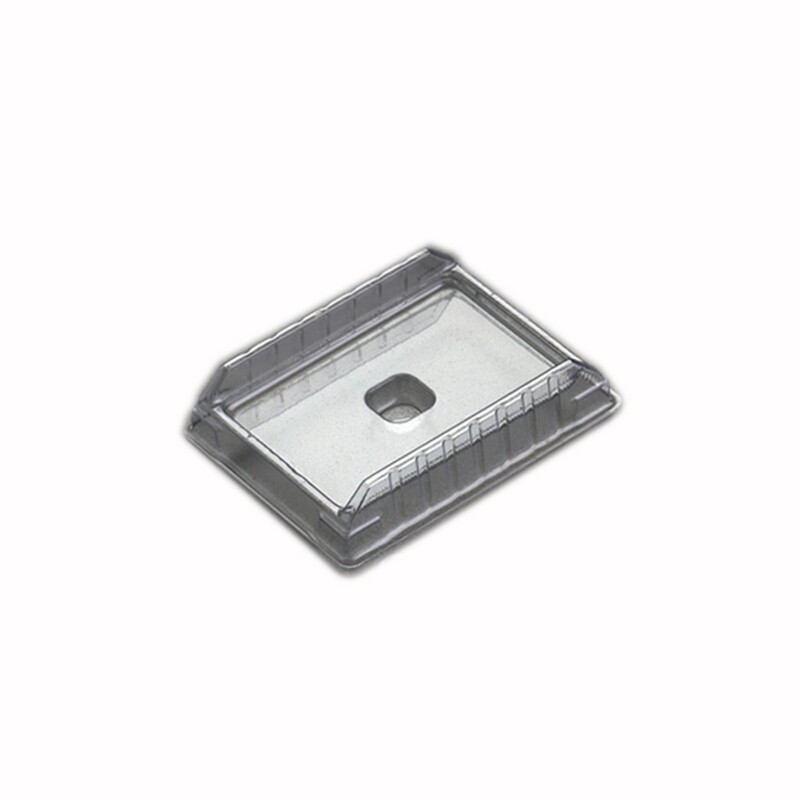 Disposable Base Molds (7x7x5 mm) | Polysciences, Inc. Disposable base molds offer ease and convenience. Inexpensive enough to be discarded after use, yet strong enough to be reused. They offer excellent thermal exchange, and have a smooth interior finish and rounded corners to facilitate specimen removal. Made of PVC.